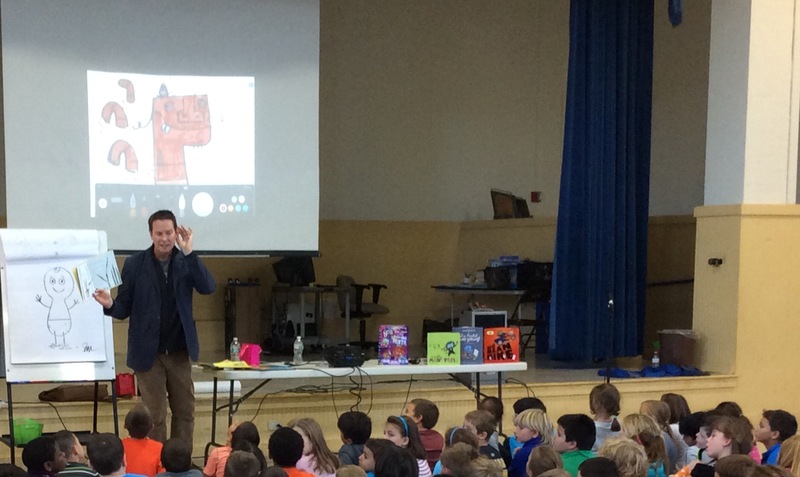 Author-Illustrator Scott Magoon visited Guiteras School on Oct. 16! 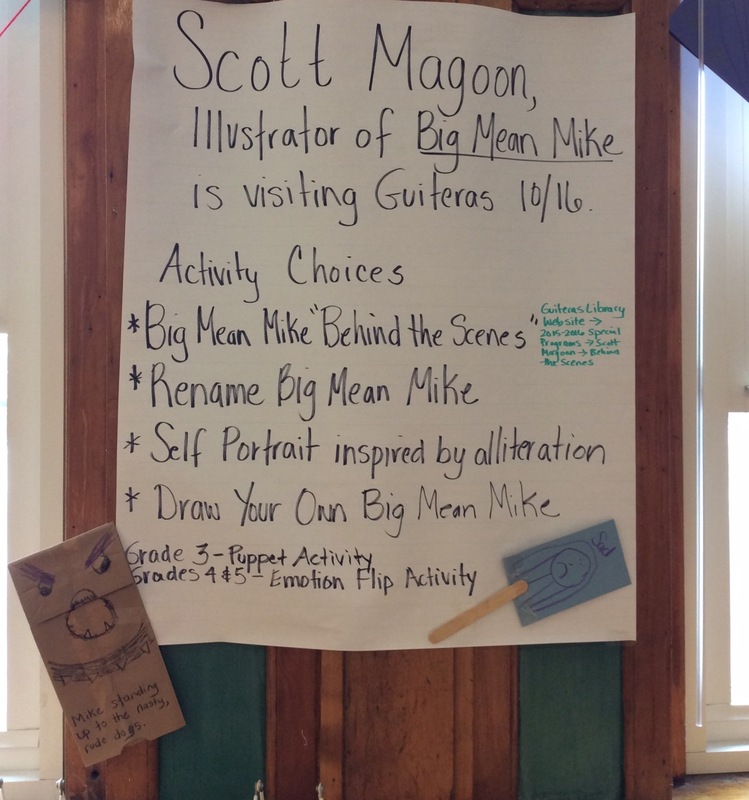 The Guiteras PTO generously funded the author-illustrator visit. Top, Left Photo: Scott Magoon showed us how he uses the Paper App to make illustrations on his iPad. 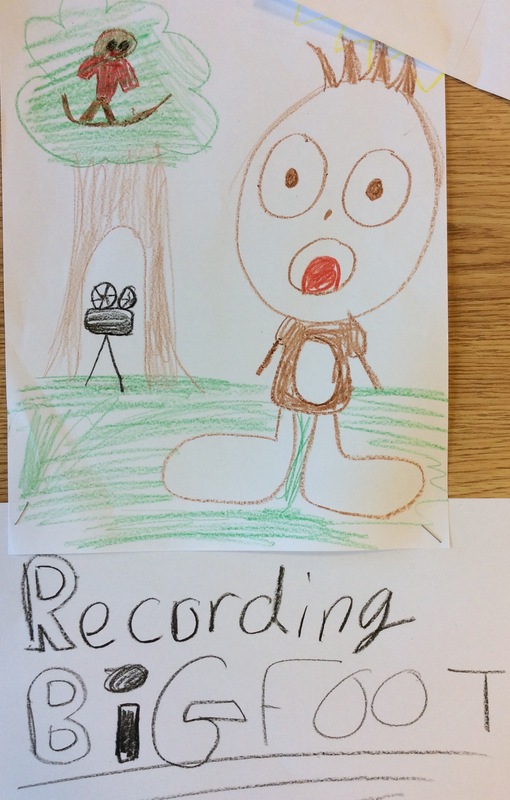 Later a student came up and colored an illustration. 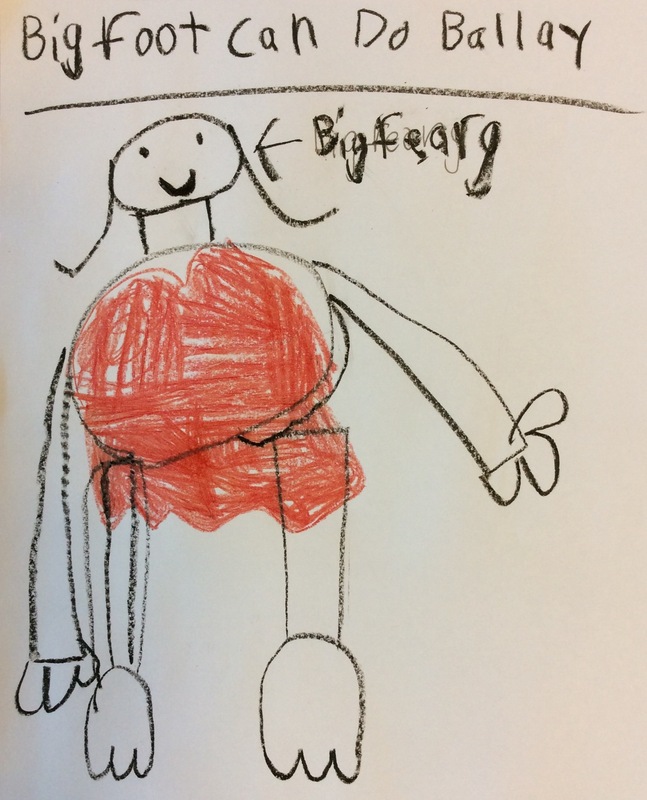 Top, Right Photo: How do you draw Ugly Fish? With letters from the alphabet! 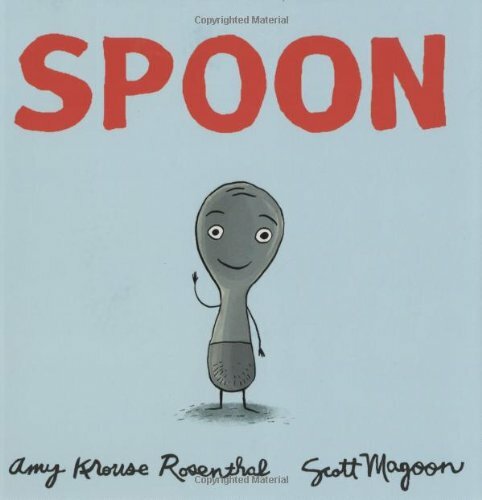 Bottom photo: Scott Magoon reading "Spoon." 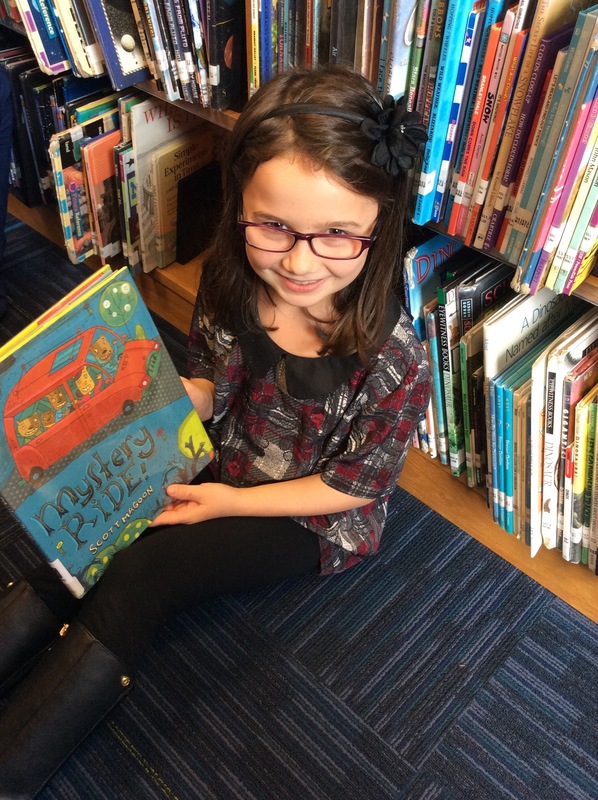 Mystery Ride read by Emmerson from MsGalipeau on Vimeo. 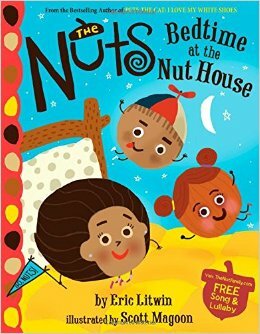 Bedtime at the Nut House read by Quinnly from MsGalipeau on Vimeo. 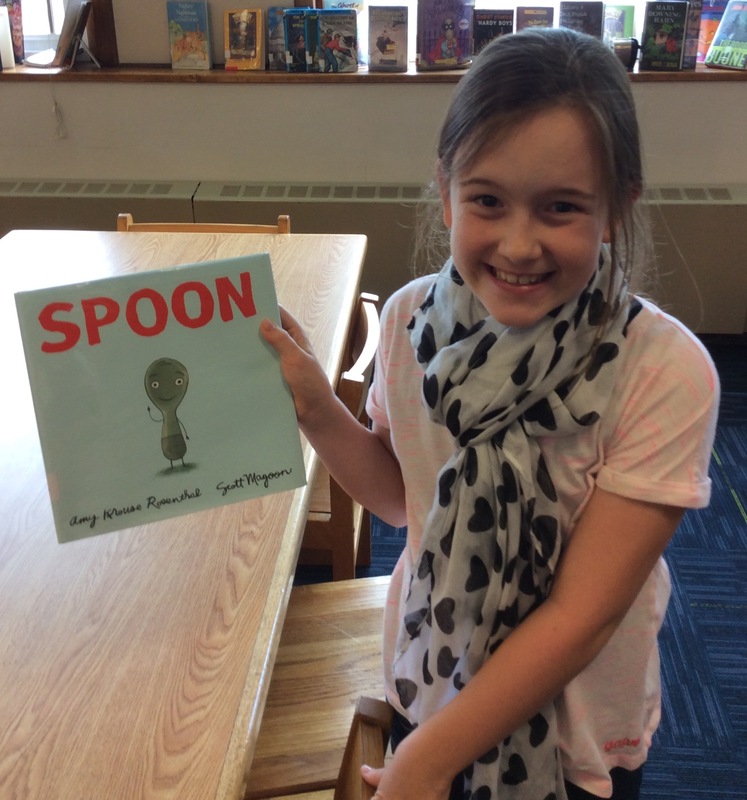 Spoon read by Madison from MsGalipeau on Vimeo. 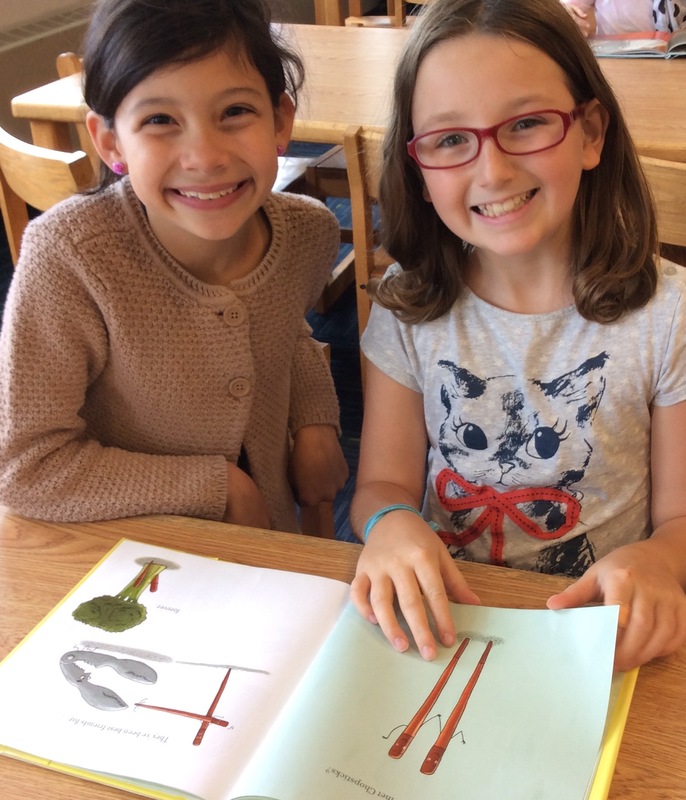 Chopsticks read by Cate and Olivia L. from MsGalipeau on Vimeo. 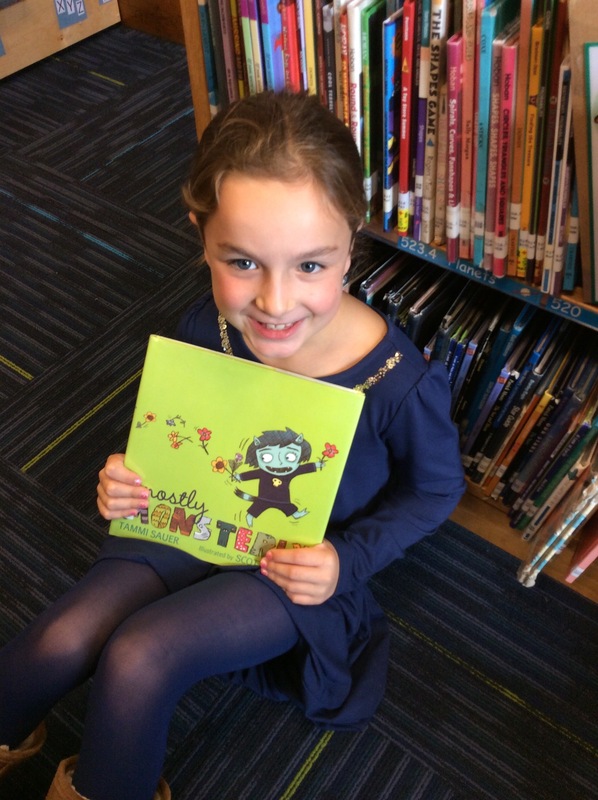 Boy Who Cried Bigfoot read by Mykenzie from MsGalipeau on Vimeo. 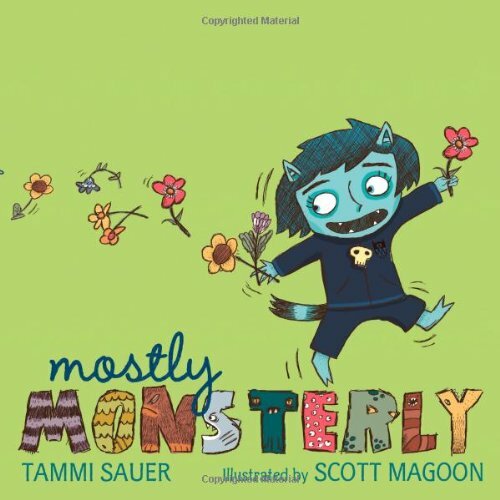 Mostly Monsterly read by Jude from MsGalipeau on Vimeo. Breathe read by Ian, Julia, & Kat from MsGalipeau on Vimeo. Hugo & Miles... read by Ian, Kat & Julia from MsGalipeau on Vimeo. 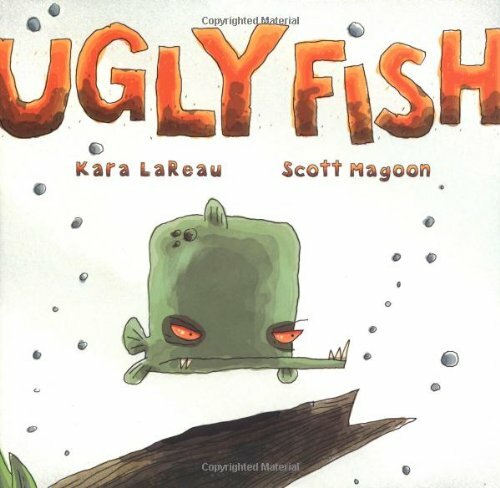 Ugly Fish read by Ian, Kat, & Julia from MsGalipeau on Vimeo. 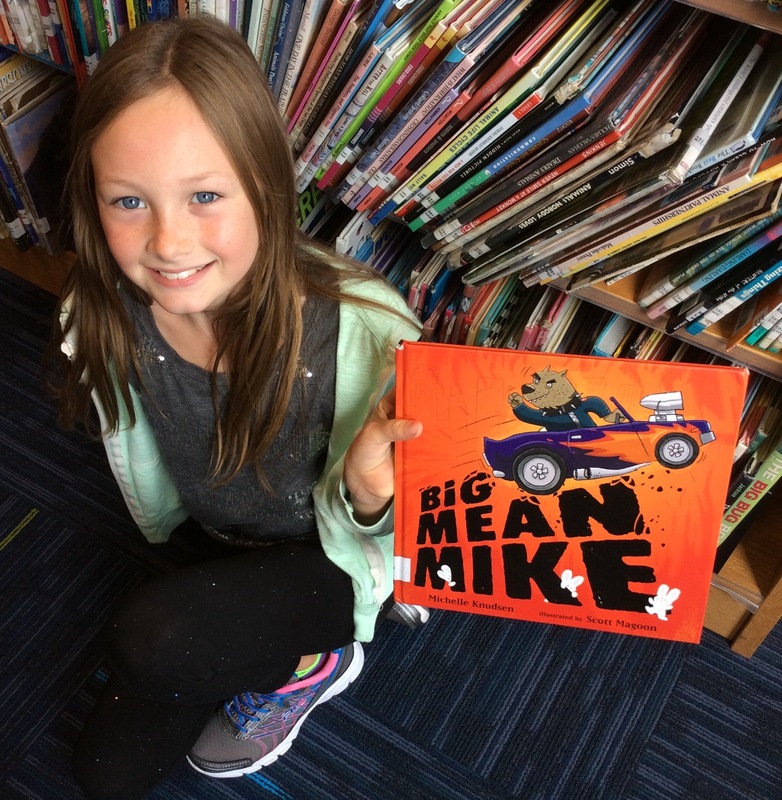 Big Mean Mike read by Olivia from MsGalipeau on Vimeo. 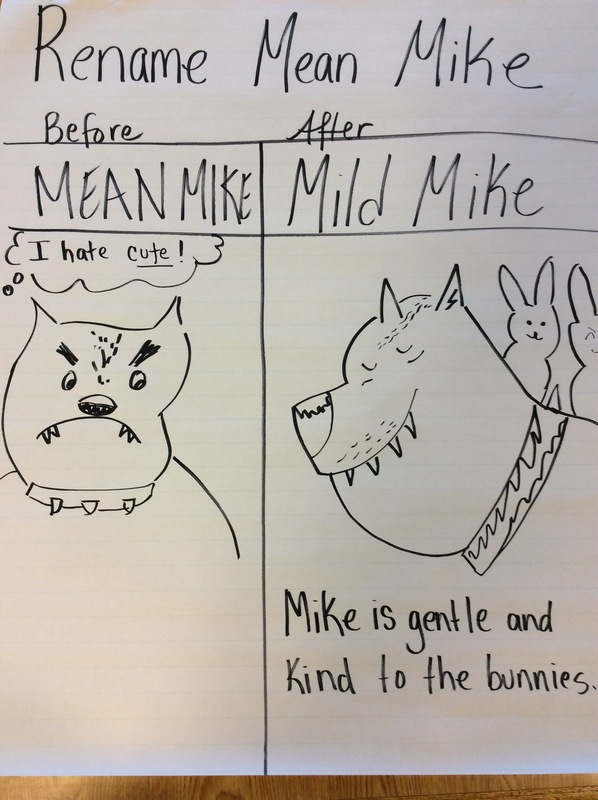 We began the study with Big Mean Mike by exploring the main character's sense of identity. 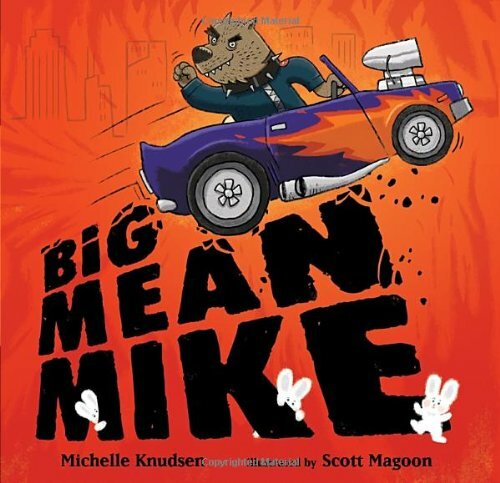 Focus Question: How does Scott Magoon as an illustrator create Mike as "big" and "mean"? 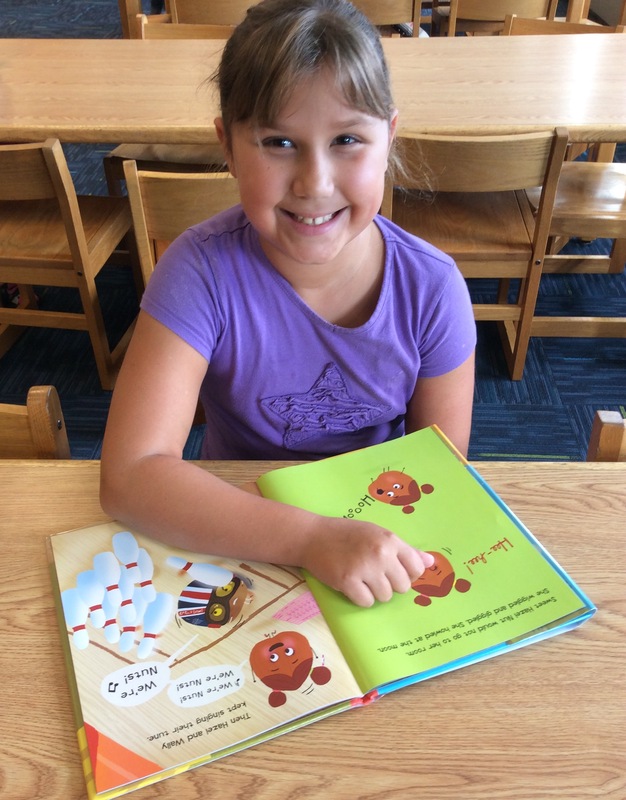 After reading and discussing the books and its illustrations, students had their choice of a learning activity. Try an extension activity for Spoon and Chopsticks! 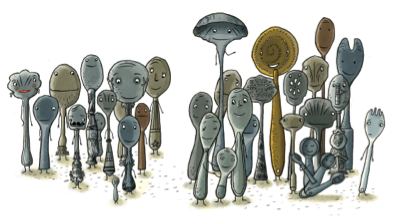 For Spoon – Illustrate a “family portrait” inspired by the Spoon Family Portrait. You can’t use spoons though! 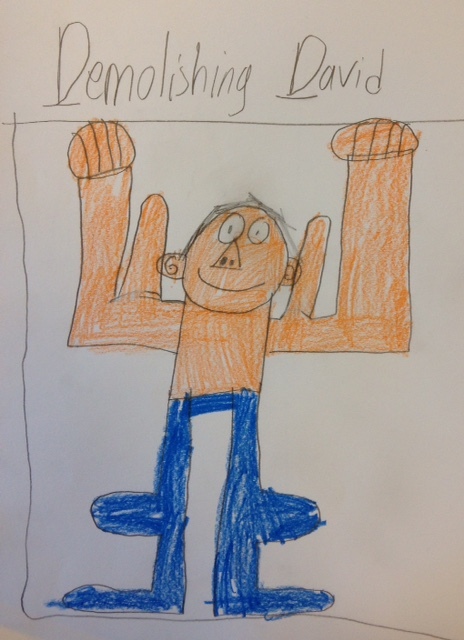 Think of another everyday, household object and illustrate a family portrait for that object. 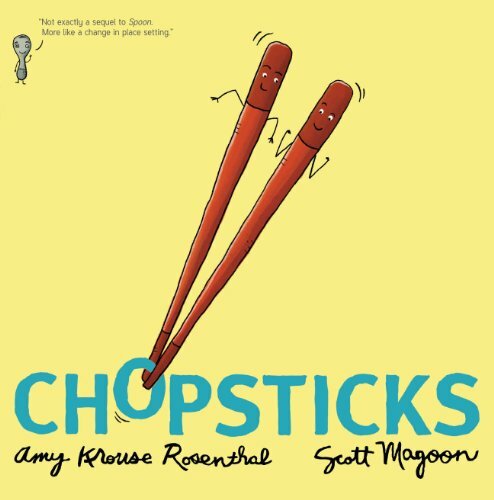 For Chopsticks - Amy Krause Rosenthal and Scott Magoon are working on their last book in the "Kitchen" trilogy. 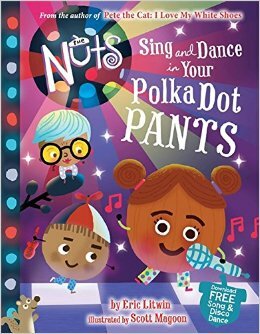 Amy Karuse Rosenthal says on in her blog: "As to the title and lead character, I’ll give you a wordplay clue: First there was Spoon. Then came Chopsticks. And now, the last __________ ." 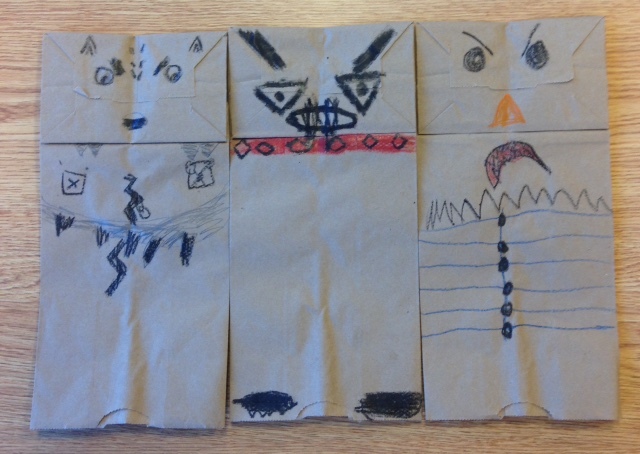 Create a front cover or a page that uses the word play clue to explore the character who will star in the book. For both Spoon and Chopsticks - You probably noticed text-to-text connections. 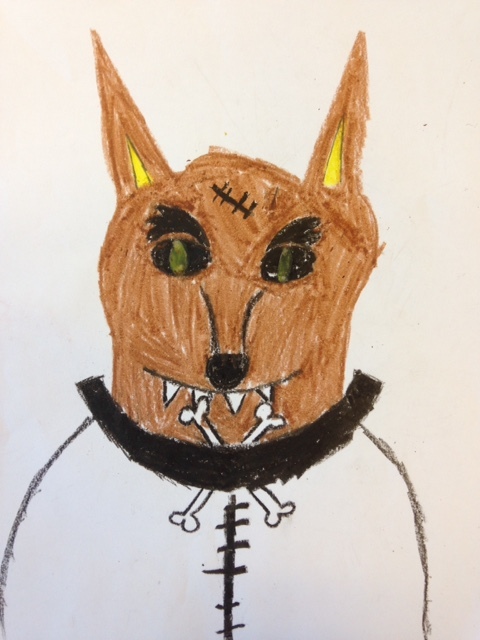 Or maybe you want to compare and contrast the books? 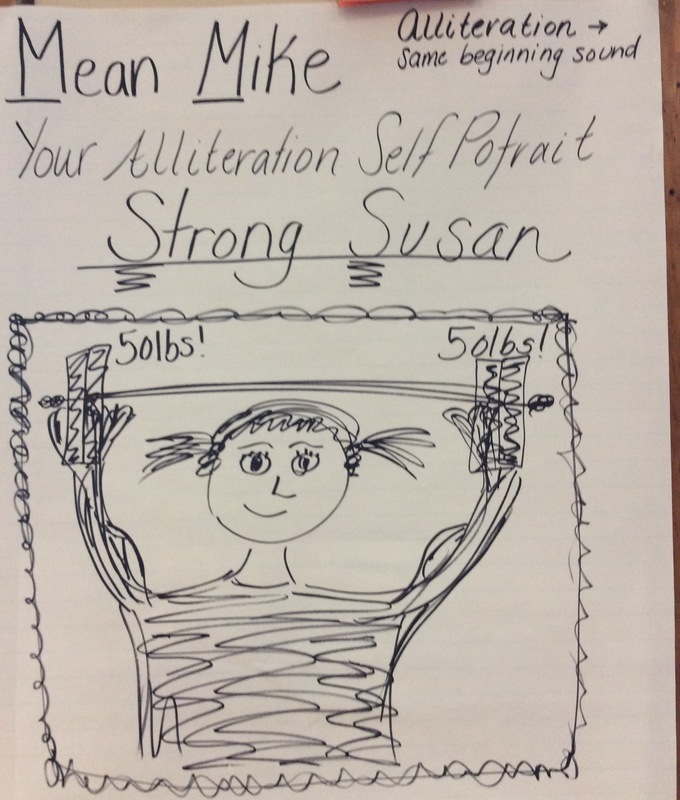 You can make/draw your ideas as a Venn Diagram, T-chart or any kind of visual representation. 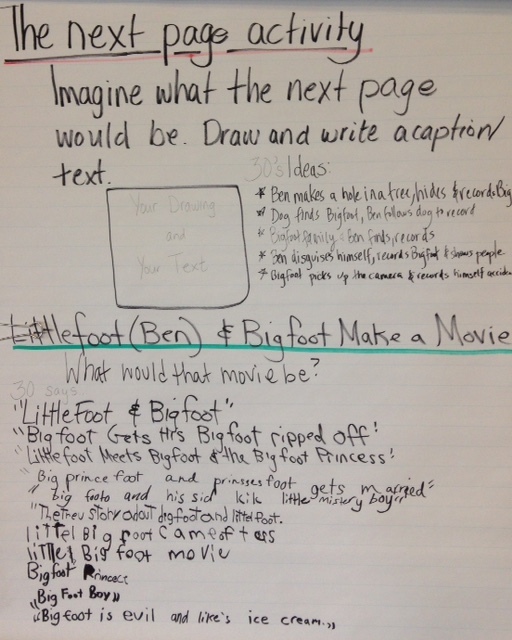 Or write a paragraph to express your observations. 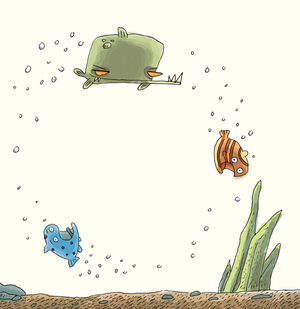 Scott Magoon says that for the illustrations for Ugly Fish, he " thought of the book as the fish tank. 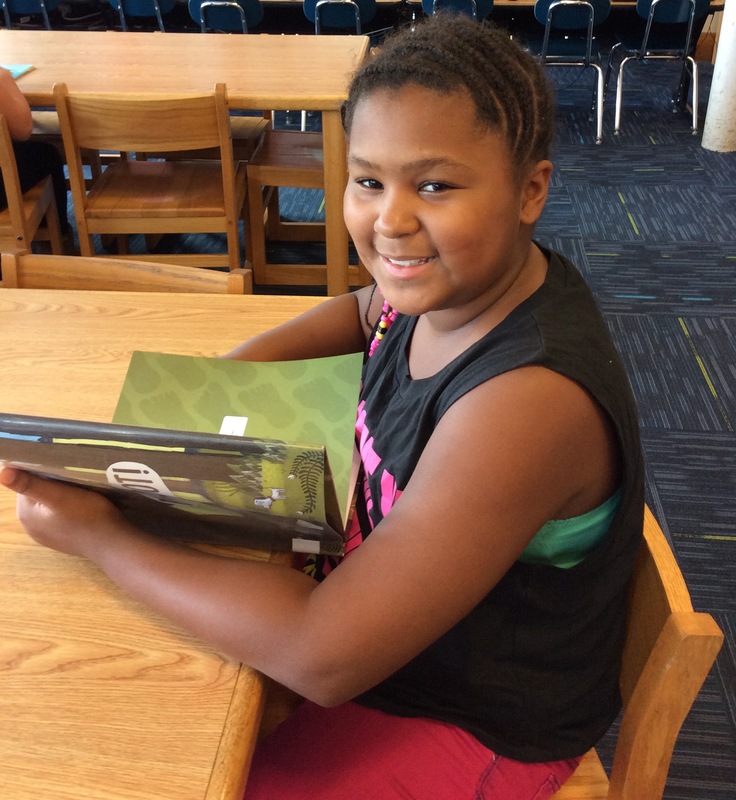 So when you open to read it, you’re peering in on the action of the story." 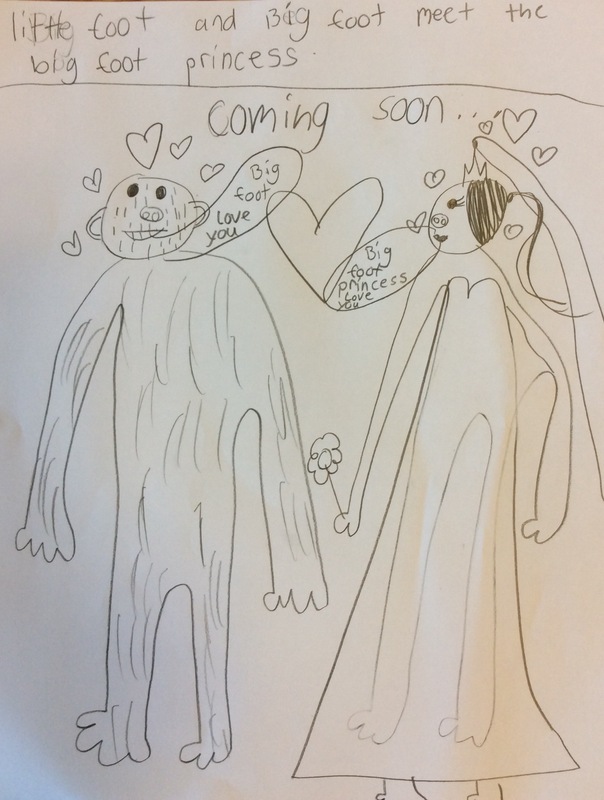 Fun with The Boy Who Cried Bigfoot! Amy Krause Rosenthal Answers Which Came First - Spoon or Chopsticks?